The next royal wedding is just around the corner. 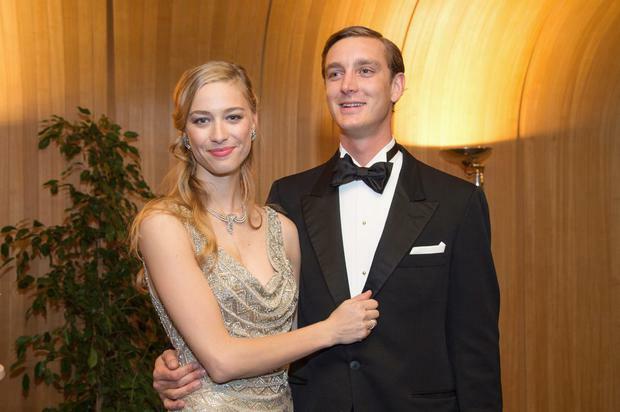 Princess Caroline's son Pierre Casiraghi (28) will wed Italian aristocrat Beatrice Borromeo (29) in Monaco tomorrow in extravagant style. The service begins at 11:30 tomorrow morning and is expcted to last approximately 20 minutes, with 70 members of the royal family and close friends invited. It will be officiated by Justice Minister Philippe Narmino, who officiated Prince Albert and Charlene's 2011 wedding. Princess Caroline and Princess Stephanie will attend, while Pierre's siblings Andrea and Charlotte will also be in attendance. After the service, they will celebrate at the Palace of Monaco for a garden picnic, while a shoot gallery, traditional pole climbing content and dance groups will entertain 500 guests. That evening, at 8:30pm, they will attend the Red Cross Ball with Sting as the guest performer. One guest told People: "It's supposed to be very relaxed, and they want you to be comfortable." The couple met in Milan and will celebrate a second reception next Saturday in Italy. Was Paris Hilton paid $1m to take part in plane crash 'prank'?